The first purpose in his life was to find happiness by helping others. 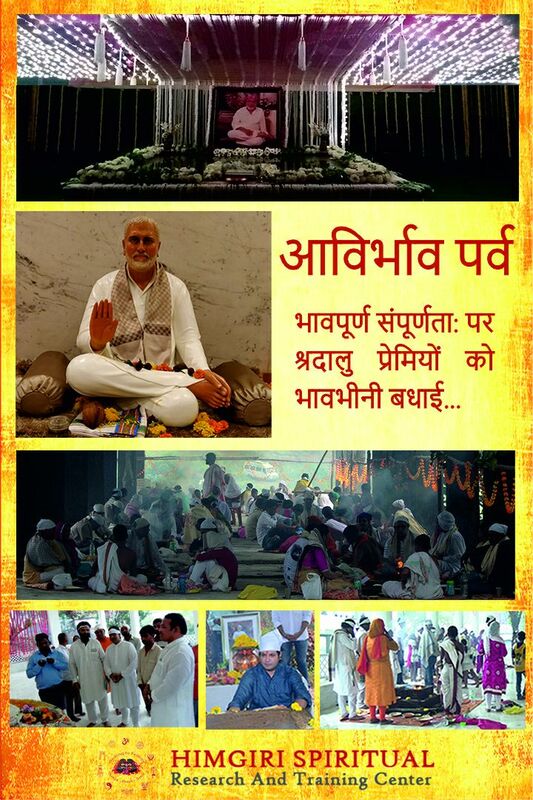 He got his mantra of doing seva from Pujya Guruji of Gurgaon, and that became his mission in life. “Seva with Satya and Prem”. Guruji founded Himgiri to start Seva, taking ahead the name of his Guru and his teachings, making people aware of their true purpose and qualities in life.